As soon as you finish high school, the rules are slightly changing for you. You are no more required to memorize the material, but to demonstrate your own initiative in learning new information, analyzing it, and making your own scientific conclusions. In college, you operate facts and evidence, and often conduct research to find the evidence required. Your papers are no more just writing assignments that you complete to train your writing skills. They become more like your contributions to the subject area of your choice. Below, you will find a list of differences between writing of academic papers in college and in high school. There are just 9 of the key distinctions between the two, but in truth, you will probably face more. 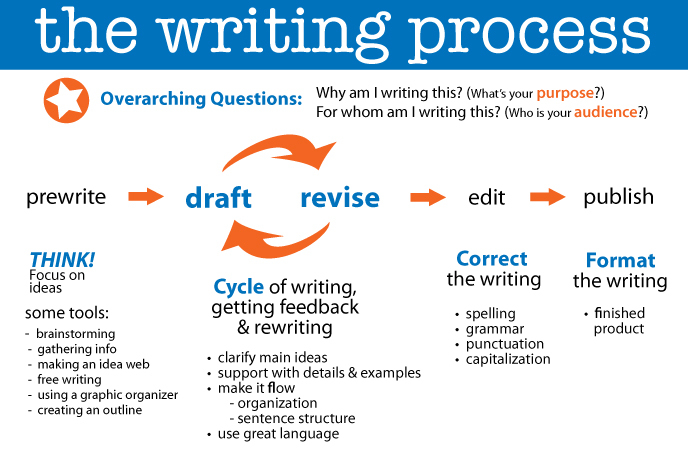 Still, read on to inform yourself on how the writing process has changed for you once you’re in college. It’s the end of the 5-paragraph structure. Great emphasis is placed on research and exploration. Analysis and synthesis are in the center of your research. Your own initiative is essential. 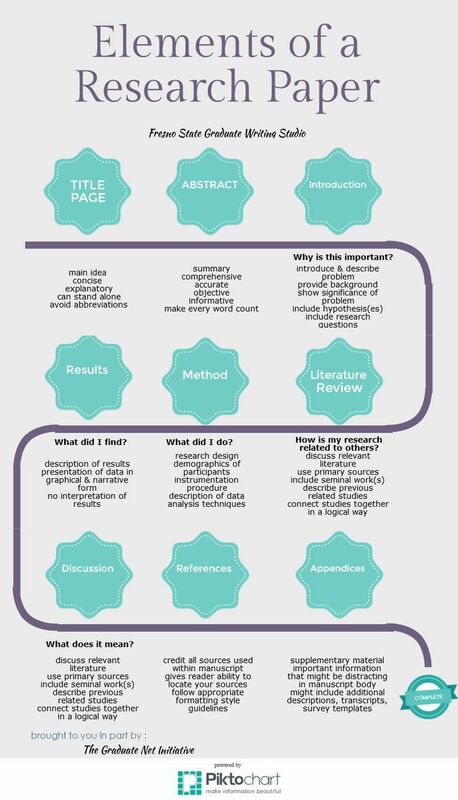 A concise and robust thesis statement defines your paper. For each paper, there is a need for extensive research. You support all your claims with evidence. You work with multiple drafts. Editing and proofreading get more serious. Let’s look into each of those more closely. It’s time to shift away from the 5-paragraph structure. The “5 paragraphs” teaches school students how to be more organized and how to fit into a solid structure. However, you should know that it’s only a training tool for students to develop basic paper writing skills. Once the 5-paragraph paper is exercised and mastered, it is time to move to more complex and less rigid assignments. Thus, your papers will consist of 6, 10, and, at times, even 89 paragraphs. High school students usually summarize the information processed during classes. In college, however, you don’t just write about what you have learned, but rather explore beyond that. A strong emphasis is placed on the outside research, which you conduct on your own beyond the classroom. Other than overviewing the familiar concept, you acquaint yourself with new concepts and ideas and make different types of logical connections between them. The two key principles for each of your college papers are analysis and synthesis. Analysis is, in simple words, your explanation of what the authors think about a certain topic. Synthesis is your opinion (supported by evidence) of what authors think and why they suggest what they suggest. Confusing? It really isn’t once you start to practice writing. While in school, you had the instructor giving specific tasks; it will all change in college. Here, you are the one to come up with ideas. This includes your topic, your research and its scope, and also your conclusions. Thesis statement is essential in every college-level paper. It should be the end of your pre-writing and the beginning of the actual writing. It should be placed in your introduction, and it acts as a starting point for your overall document. It’s important to demonstrate your ability to conduct a research in college. To have a starting point, you need to list the terms you want to research. Then, search for the primary, secondary, and tertiary sources. In college-level papers, your task is to minimize or avoid using the tertiary sources (encyclopedias, dictionaries, etc.). As a student, you can use them as a starting point in your research process. However, you should not rely on them when writing the paper. For every claim you make, provide the evidence. All claims should support the argument. Illustrate facts by statistics or experiment results. Also, always stick to the main argument in the body of your work. Keep your paper strictly to the point. Work with multiple drafts of your paper. Don’t be afraid to rewrite and restructure the document. After you have created a valid draft where all the paragraphs are logically organized, you are free to go on with introduction and conclusion. But the work doesn’t stop here. Your paper remains a draft until you edit and proofread it. Thus, you definitely need more time to check everything: the structure, logic, style consistency, readability, grammar, punctuation, etc. Let’s now view the main elements of every academic paper, introduction, body, and conclusion. Below, we’ll try to point out the features in each of those that appear different in college-level papers, as compared to the school papers. In college, your introduction becomes a couple of paragraphs instead of just a few sentences. Here, you introduce and explain the terms. (To define the terms and concepts, remember to use secondary sources rather than tertiary.) Your definition of a term may be specific for your paper rather than universal. That is why it is better to provide particular definitions introduced by scholars who studied your topic. At the end of your introduction, you should write down a clear thesis statement. Your body is not just those three paragraphs anymore. As a general rules, it should consist of a few supporting points and a contradicting one. The latter has to be not so strong; nevertheless, it serves to explore the possible arguments that your opponents might have. A smart student takes those arguments into consideration in their paper. Apart from the arguments and claims, you are required to analyze and synthesize the information in such a way that, in the end, you provide a concise answer to the question “So what?” You discuss the evidence and also draw and emphasize the relationships between the used facts and statements. A good conclusion should never contain any new ideas. The purpose of one is to summarize the information and link it to your thesis statement. Also, to provide the applications of your findings or the context in which your research should make sense. …Also, don’t forget about the references page and the appendices, in case there is a need for them. Now you can see that college writing is really different from what you’ve gotten used to in high school. 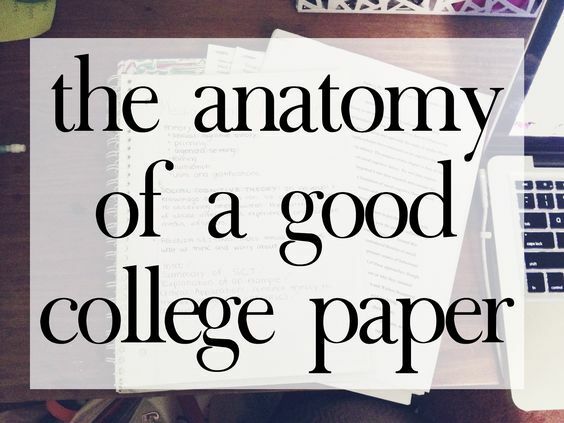 This article deals with the general distinctions and covers the structure of your average college paper to a certain point. If you want to learn about college paper writing in more detail, you are welcome to consult other more specific posts.